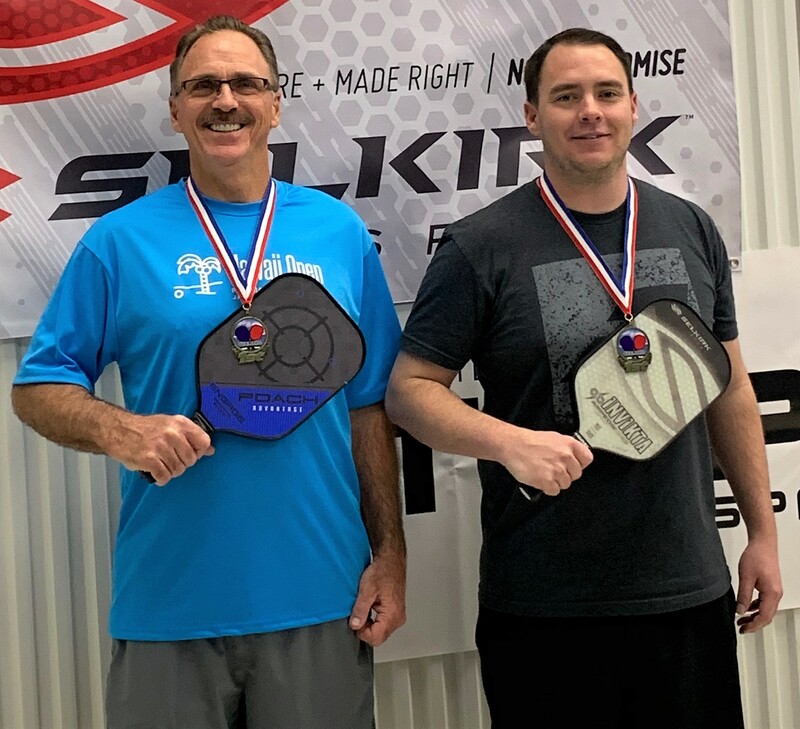 Bob Aikman and Ryan Stewart – GOLD in Boise! HELLO, MY NAME IS Ryan Stewart. I HAVE BEEN A TMPC MEMBER SINCE – Brand New! I LOVE PICKLEBALL BECAUSE I love the competition. MY OTHER HOBBIES AND INTERESTS INCLUDE helping people find a place called HOME! I PLAY PICKLEBALL 3 times a week. MY DREAM PICKLEBALL PARTNER IS Joan Deputy! IN MY LIFE AWAY FROM THE PICKLEBALL COURTS I am a Realtor. MOST PEOPLE DON’T KNOW THAT the chicken came before the egg. Thanks for sharing a bit of yourself with us, Ryan! 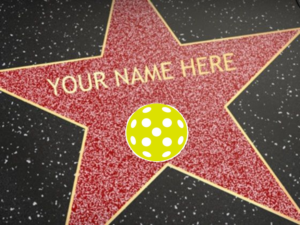 HELLO, MY NAME IS Kathy Johanson. I HAVE BEEN A TMPC MEMBER about 1 year. I FIRST HEARD ABOUT PICKLEBALL in 1980 in Seattle but forgot about it until last year! I LOVE PICKLEBALL BECAUSE it doesn’t hurt my shoulder or foot (old tennis injuries), and it’s so fun! MY OTHER HOBBIES AND INTERESTS INCLUDE teaching, mentoring, reading, writing, traveling, skiing, golfing, hiking and watching football. I PLAY PICKLEBALL 4 days a week. MY DREAM PICKLEBALL PARTNER IS anyone that likes to laugh and have good competitive fun! 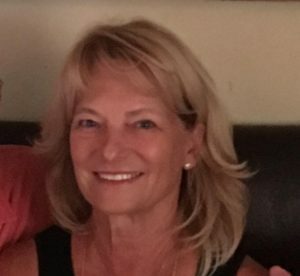 IN MY PREVIOUS/CURRENT LIFE I was an Industrial Engineering Methods Analyst and Manager at Boeing 25 years, Landscape company owner, Project Management consultant, Winery co-owner, Medical Device company CEO, and I still am a college professor 18 years strong. MOST PEOPLE DON’T KNOW THAT I’m a published author. Thanks for sharing a bit of yourself with us, Kathy! HELLO, MY NAME IS Sheri Barainca. I HAVE BEEN A TMPC MEMBER for about 2 years I think. 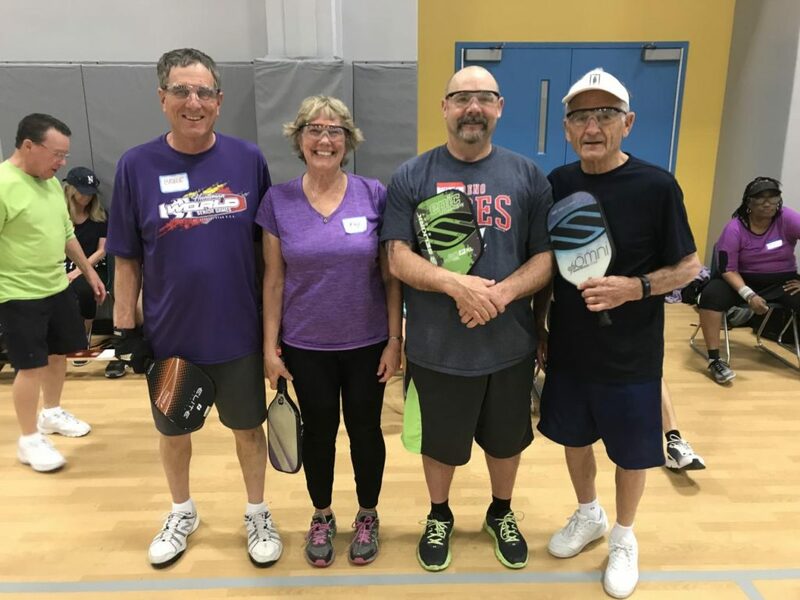 I FIRST HEARD ABOUT PICKLEBALL from my parents Randy and Barbara Plymell who learned it in Phoenixa about 10 years ago. I thought it sounded like a weird thing for old people to do. Then I tried it a a campground and we played all week long. . I LOVE PICKLEBALL BECAUSE it’s soooooooo fun. It makes me laugh and run around for exercise (and hitting a good shot is really satisfying). MY OTHER HOBBIES AND INTERESTS INCLUDE I used to be a good golfer but my game has tanked since I spend all my free time playing pickleball now 🙂 . MY DREAM PICKLEBALL PARTNER IS someone who is as addicted to it as me and is competitive but doesn’t get mad at my mistakes. IN MY LIFE AWAY FROM THE PICKLEBALL COURTS I am a CHIROPRACTOR. I have been practicing Chiropractic at Reno Family Chiropractic since 1998! MOST PEOPLE DON’T KNOW THAT the word for a female Chiropractor is Chiropractrix. 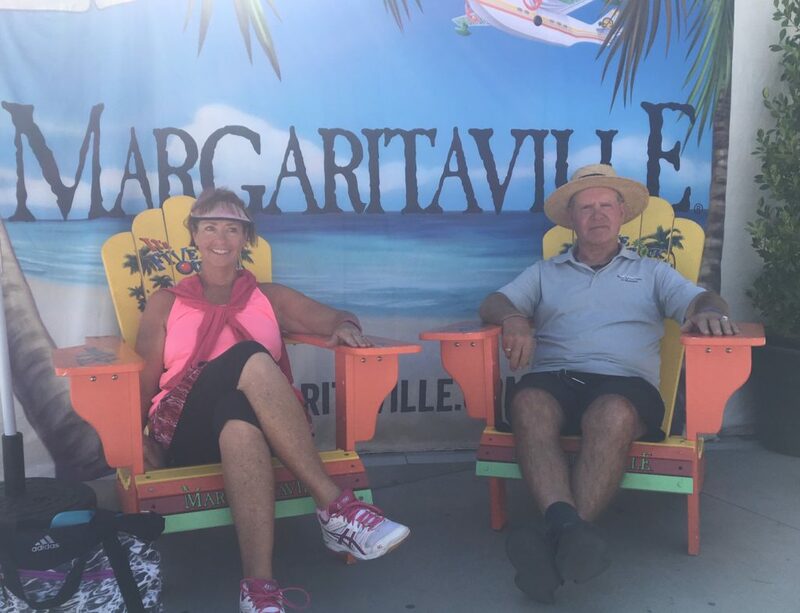 Thanks for sharing a bit of yourself with us, Sheri! HELLO, MY NAME IS Nick Sharp. I HAVE BEEN A TMPC MEMBER since the Club started. 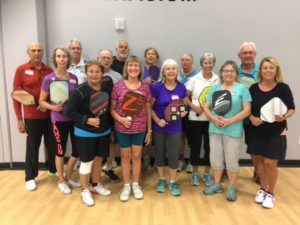 I FIRST HEARD ABOUT PICKLEBALL when we lived in Grand Junction, CO. I LOVE PICKLEBALL BECAUSE it helps me meet new people & stay involved competitive athletics. MY OTHER HOBBIES AND INTERESTS INCLUDE golf, skiing & collecting antique firearms. I PLAY PICKLEBALL as often as I can when I am healthy. MY DREAM PICKLEBALL PARTNER IS anyone who will play “textbook” tournament pickleball! IN MY PREVIOUS LIFE I WAS UPS driver in Steamboat Springs, CO & part-time professional hunting guide! MOST PEOPLE DON’T KNOW THAT I have a bachelor’s degree in agriculture from the University of Nebraska-Lincoln. Thanks for sharing a bit of yourself with us, Nick! HELLO, MY NAME IS Carol Amos. I HAVE BEEN A TMPC MEMBER since the club was formed. I FIRST HEARD ABOUT PICKLEBALL through an obituary of an old boyfriend’s mom. I LOVE PICKLEBALL BECAUSE it helps me get out of my head. It makes me laugh. I have met amazing people from all over the states and the world. And while I don’t have abs of steel or a six pack, PB has helped my balance, flexibility and made me an old lady athlete. MY OTHER HOBBIES AND INTERESTS INCLUDE anything outdoors! 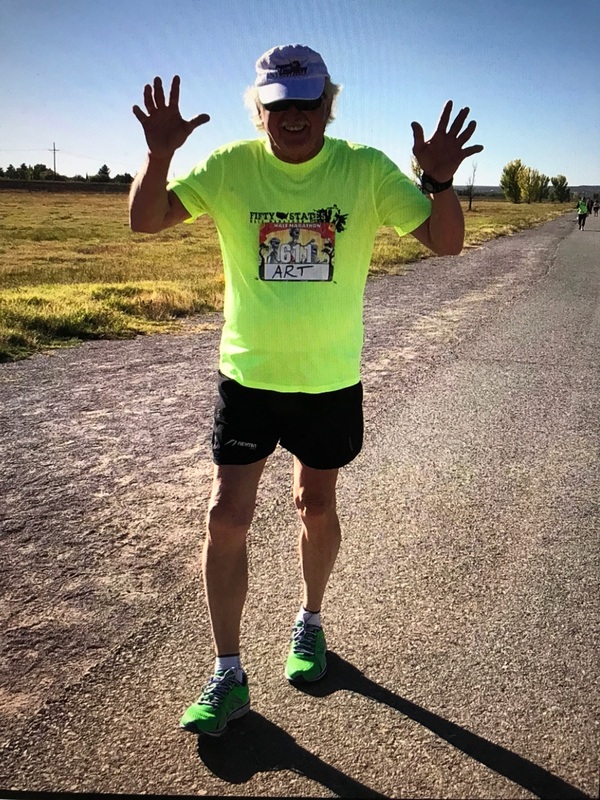 I walk out in the desert by our place daily with our dog, Greta, and love to get 4 to 5 miles in each morning. 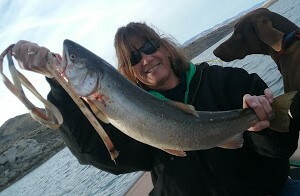 Husband Mike and I love to fish and get out into the hills. I also bird – it’s an action verb for me. I feed over 200 pounds of grape jelly each summer to Bullock’s Orioles. 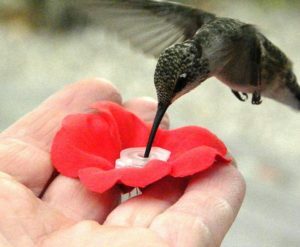 And I’m all about hummingbirds and love to feed them by hand. I PLAY PICKLEBALL AT LEAST twice a week on Monday and Wednesday nights. In Fallon, most of our players work during the day so we are lucky that the City of Fallon has permanently lined three courts for us in the back half of the community gym. MY DREAM PICKLEBALL PARTNER IS my husband Mike if we can ever make it through a game without rolling our eyes at each other. IN MY PREVIOUS (OR CURRENT) LIFE I WAS (AM) a food service worker (two days! ), bank teller (I loved counting money), database manager for high school in Fallon. And while I was working at the high school, I watched Law and Order all day long while I was working. Hooray for Hulu & Netflix! MOST PEOPLE DON’T KNOW THAT I am a fierce advocate for mental illness. Mike and I have a daughter with a severe mental illness and she humbles and amazes me daily. Let’s get to know all our members! HELLO, MY NAME Art Vogel. I HAVE BEEN A TMPC MEMBER since now. I FIRST HEARD ABOUT PICKLEBALL while eating pickles. I LOVE PICKLEBALL BECAUSE of it’s name. MY OTHER HOBBIES AND INTERESTS INCLUDE RWR, Half marathons slowly, having fun.. I PLAY PICKLEBALL AT LEAST a lot. MY DREAM PICKLEBALL PARTNER IS Cinderella. 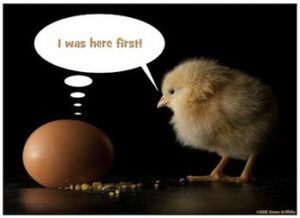 IN MY PREVIOUS (OR CURRENT) LIFE I WAS (AM) The Net & State Psychologist. MOST PEOPLE DON’T KNOW THAT I love napping. TMPC hopes you have been enjoying the “Getting to Know your TMPC Members” feature here on the new webpage. And we want all members to participate! A few times a week, members will be featured here. And then send the picture you want featured to along with your full name to truckeemeadowspickleballclub@gmail.com. When you are featured, be sure to share your fame with family and friends. Thanks again for being a member and hope to see you on the courts soon! HELLO, MY NAME IS Wade Johnson. I HAVE BEEN A TMPC MEMBER since it started. I FIRST HEARD ABOUT PICKLEBALL at the Reno Sr Games several years ago. I LOVE PICKLEBALL BECAUSE of the exercise, social aspects, competitiveness, and the chance to play in tournaments and meet new people. 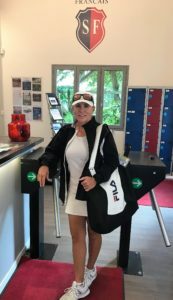 MY OTHER HOBBIES AND INTERESTS INCLUDE before pickleball I used to post over 100 rounds of golf every year, ski over 60 days each winter, and play on 5 different USTA tennis teams each season. Now my other hobby is visiting National Parks with my wife Denise. I PLAY PICKLEBALL AT LEAST 6 days a week. MY DREAM PICKLEBALL PARTNER IS whoever will take me since Scott Moore turned me down. IN MY PREVIOUS (OR CURRENT) LIFE I WAS (AM) the district manager and marketing manager for a large steel company in the Midwest. MOST PEOPLE DON’T KNOW THAT I have been helicopter skiing several times. HELLO, MY NAME IS Vicki Sharp. I HAVE BEEN A TMPC MEMBER since the inception of the club and was one of the first board members. I FIRST HEARD ABOUT PICKLEBALL when visiting friends in St. George, Utah. I LOVE PICKLEBALL BECAUSE I love the exercise, quickness and speed of the game, camaraderie and the competition! 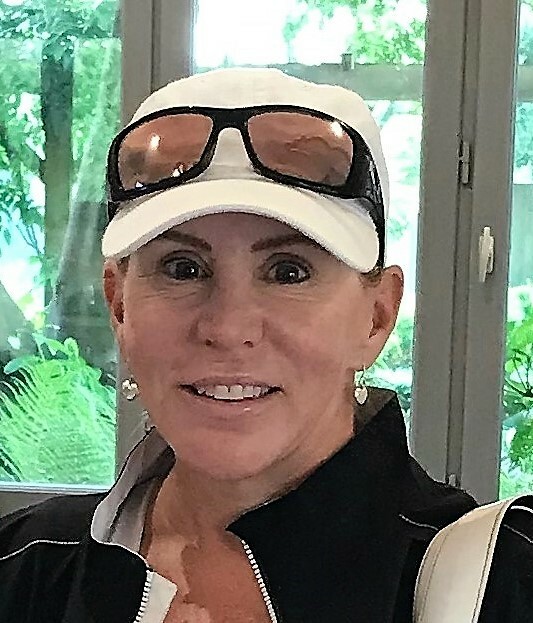 MY OTHER HOBBIES AND INTERESTS INCLUDE I used to play golf, tennis, hike and ski, but now play too much pickleball! 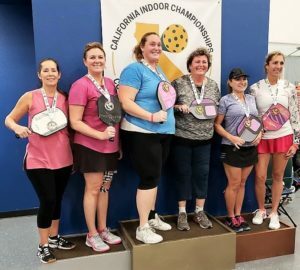 I PLAY PICKLEBALL AT LEAST 4-5 teams per week and travel/play in tournaments. 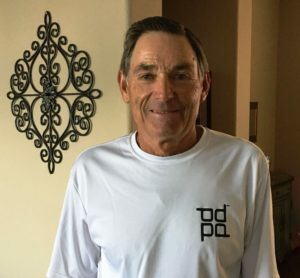 MY DREAM PICKLEBALL PARTNER is ….. Great question! I’ll have to think about that! 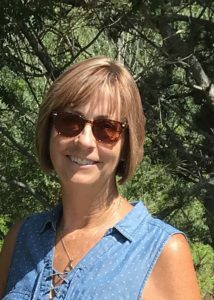 IN MY PREVIOUS LIFE I WAS a mom, high school music teacher, volleyball coach, private piano instructor/performer as well as an adjunct faculty music instructor in Steamboat Springs, CO. MOST PEOPLE DON’T KNOW THAT I’m a classically trained pianist! HELLO, MY NAME IS Denise Johnson. I HAVE BEEN A TMPC MEMBER FOR 4 years. I FIRST HEARD ABOUT PICKLEBALL from my sister in law in Kansas & later went to see how it was played at Neil Road. I LOVE PICKLEBALL BECAUSE its a great way to get my exercise and many friendships have been formed. MY OTHER HOBBIES AND INTERESTS INCLUDE reading, golf, mah-jongg. I PLAY PICKLEBALL AT LEAST 4 times a week. MY DREAM PICKLEBALL PARTNER IS Daniel Moore. IN MY PREVIOUS (OR CURRENT) LIFE I WAS (AM) in advertising and promotional sales. MOST PEOPLE DON’T KNOW THAT I grew up in Pittsburgh, PA.